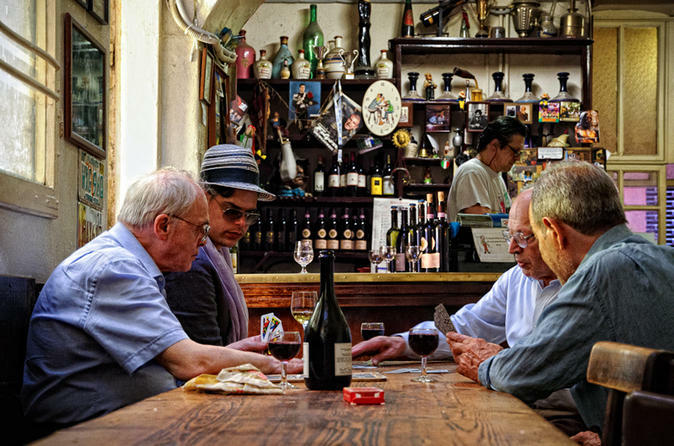 Get to know Bologna’s pub scene on this walking tour. As home to the world’s oldest university, Bologna has long had a lively bar and tavern scene frequented by the city’s many students over the centuries; some even date back to the 1300s. With a guide, visit three local taverns, where you’ll enjoy a wine tasting and learn about the history and stories of each. Plus, check out the 16th-century Anatomical Theatre of the Archiginnasio.